Brighton & Hove Trades Union Council today voted unanimously to support the boycott of Hewlett-Packard (HP), in an expression of solidarity with the Palestinian struggle for justice and self-determination. Representatives of local trade union branches will propose to their branches that they adopt a motion committing the branch to a range of practical measures aimed at ceasing all purchasing of HP goods and services. This is a major step forward for the HP Boycott Campaign in the UK, and sets a precedent for other parts of the labour movement to follow suit. The vote today builds on a long history of support for the Palestinian solidarity movement by local trade unionists. They have passed resolutions, marched with us at times of crisis such as the Israeli assault on Gaza last summer, and stood with us when we’ve campaigned against Israeli retailers in the city, such as the EcoStream shop in Western Road. We expressed our gratitude to the Trades Council, and assured them that our members do their best to support campaigns for fairness and justice run by the local labour movement. 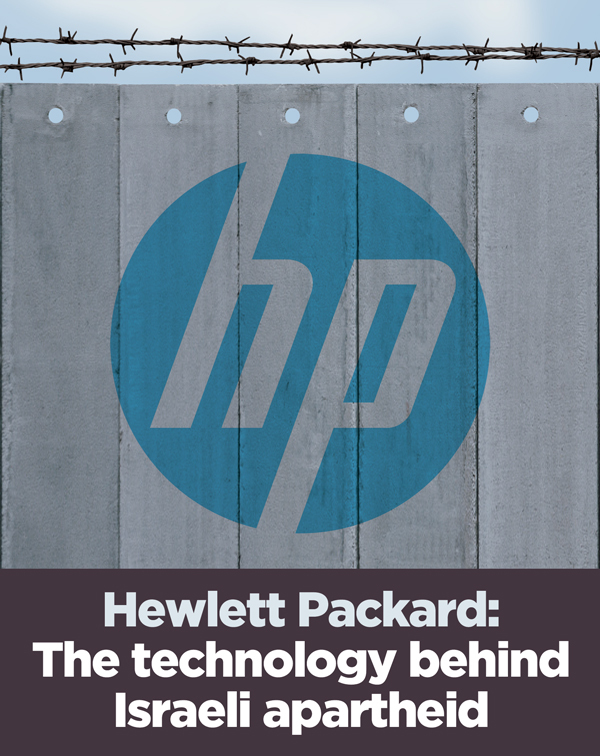 Find out more about the HP Boycott locally, nationally and globally. 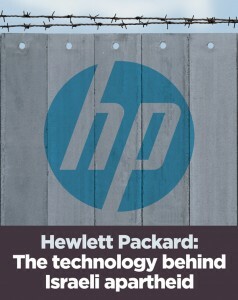 And click here for a model motion to be used by trade union branches wishing to debate the HP Boycott.